I am glad that I ran this morning! It was not a ‘feel-good’ run. No endorphin rush. No second wind. Part of the time, I had to seriously focus just to maintain pace and stride. But, I thoroughly enjoyed completing my run. That may sound a little backward. However, there is a certain amount of satisfaction at having finished a task that was hard and necessary. Among other benefits, I am a few miles closer to my goal. But the best part is that even though the run didn’t feel that great, I still get to enjoy that energy and rejuvenation that lingers after a good workout. So, I was happy when I crossed my finish line! I gave myself a little fist pump action in congratulations!! When I wasn’t focused on the run, I thought a lot about my children. In the next few weeks, my kids and I will go on vacation to New York City, followed by a family reunion, theater camp, and finally the 4th of July. It will be a fun three weeks. I hope my kids have a good time. I have been planning this part of the summer for quite a while. Entered downtown Yucca Valley, California, which was named as one of the “Top ten most affordable places to retire” in the United States by U.S. News and World Report. 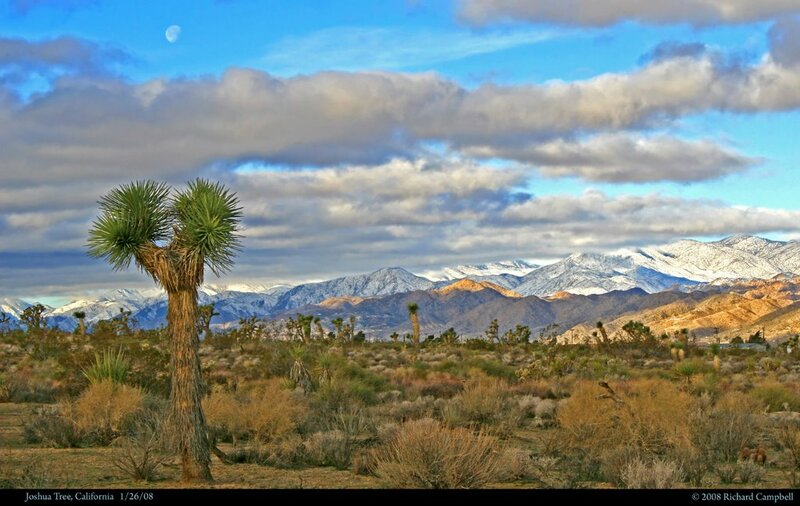 It borders the Joshua Tree National Park. 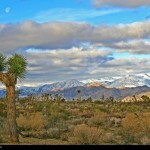 After I leave Yucca Valley, I officially begin the long virtual trek across the Mojave Desert, which reminds me . . . . I should probably get a BIG drink of water before heading out. Also, I should queue up on my iPod, the song “A Horse With No Name” by America!